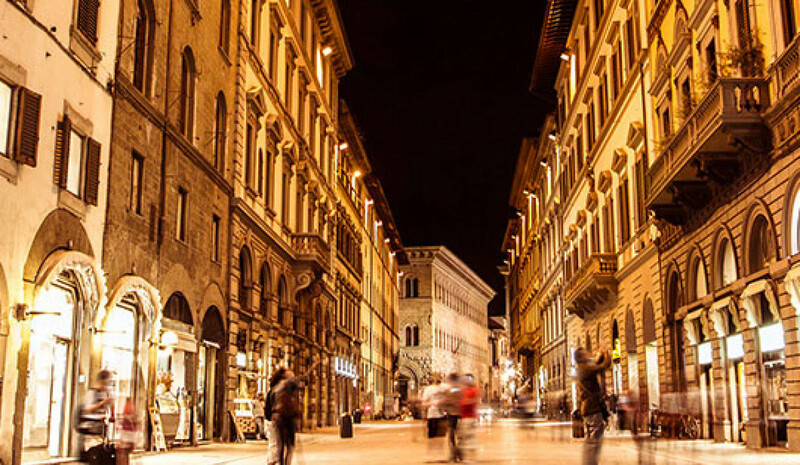 Discover Florence is a city of jaw-dropping beauty that seems taken straight from a fairy-tale, captivating all who visit. 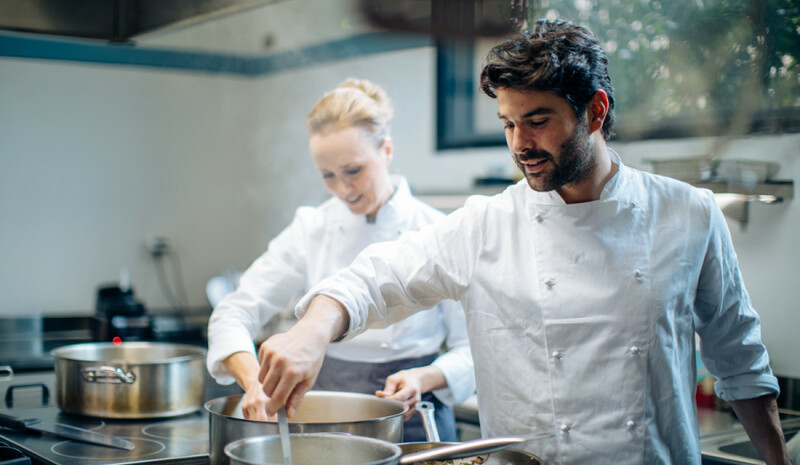 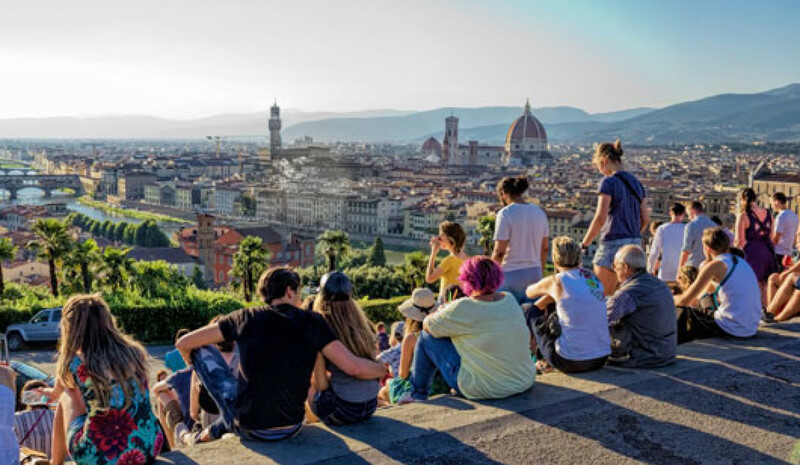 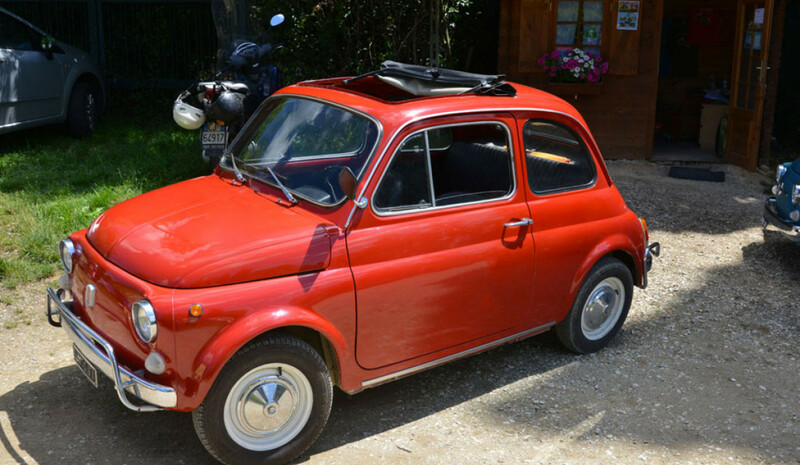 Offering fantastic sights and experiences, including our fantastic Florentine market tour and Uffizi and Florentine Squares tour our charming villas provide a stylish and tranquil base from which to make one of the world’s most beautiful cities your very own. 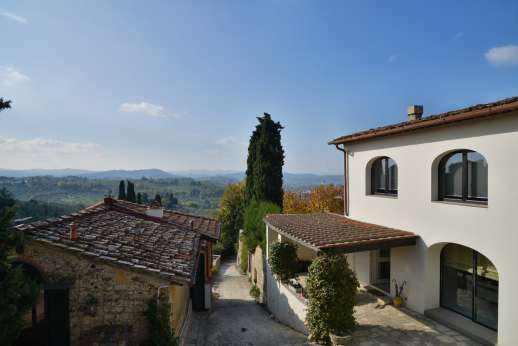 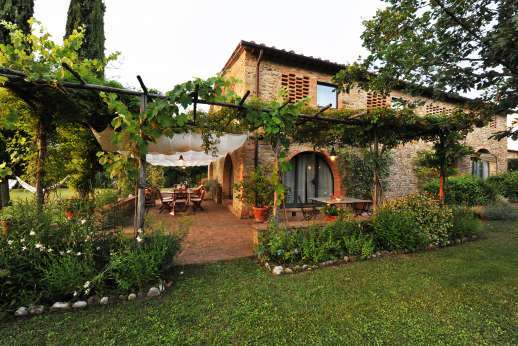 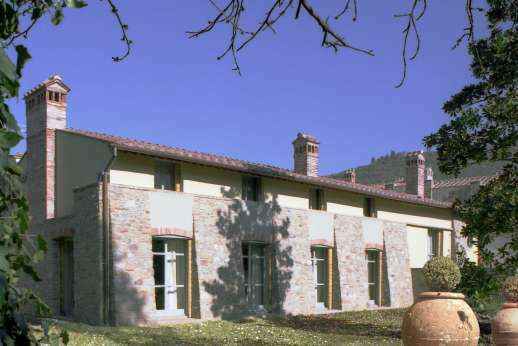 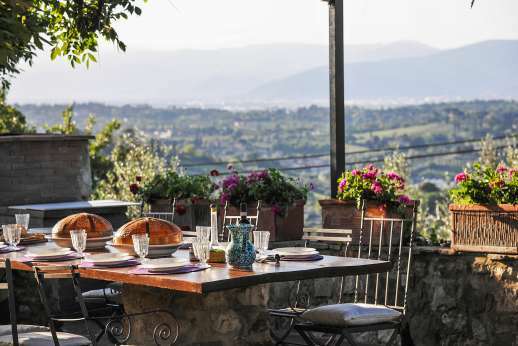 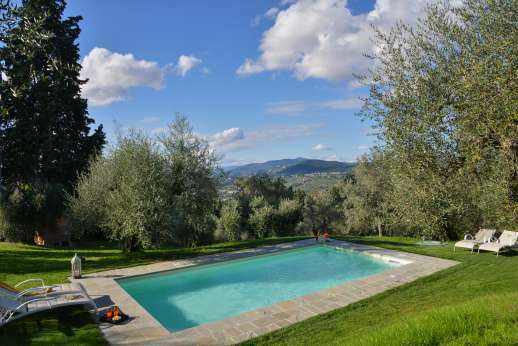 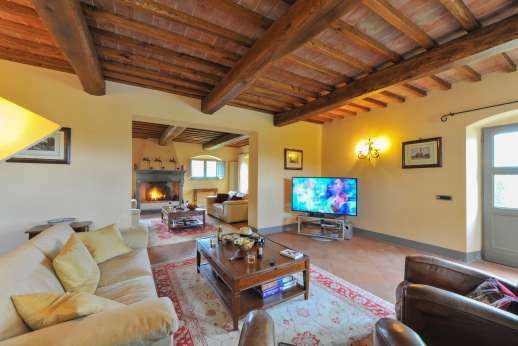 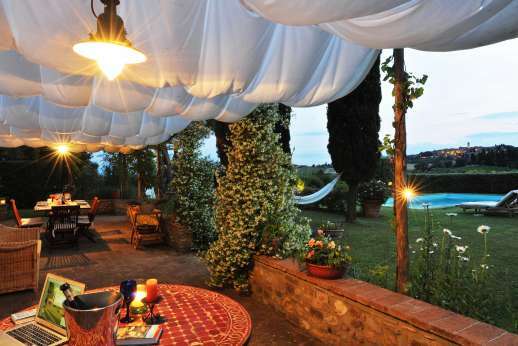 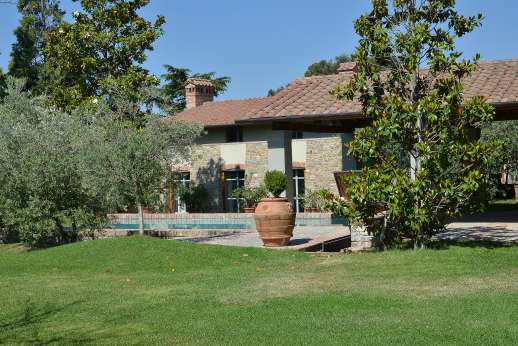 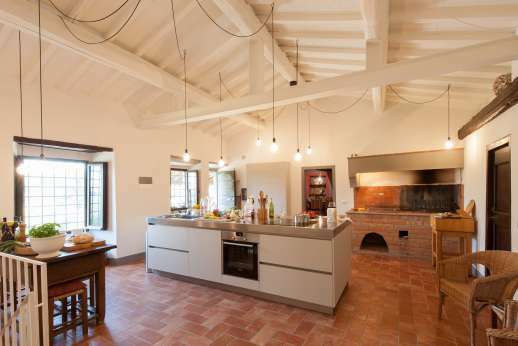 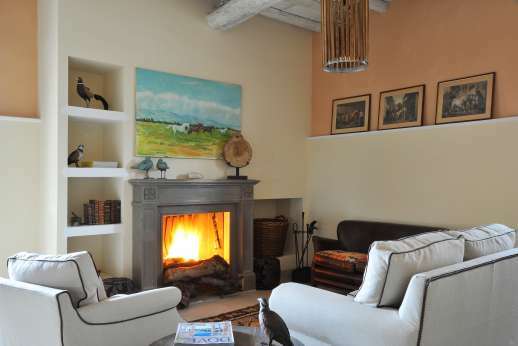 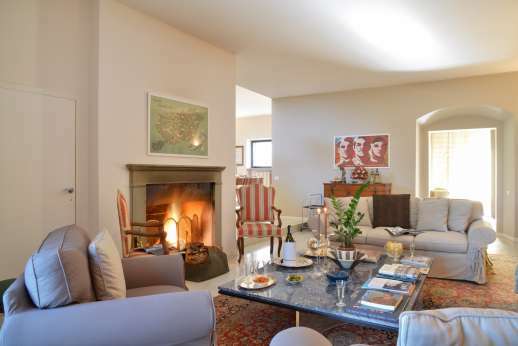 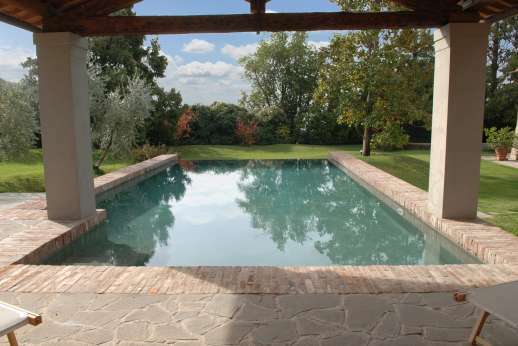 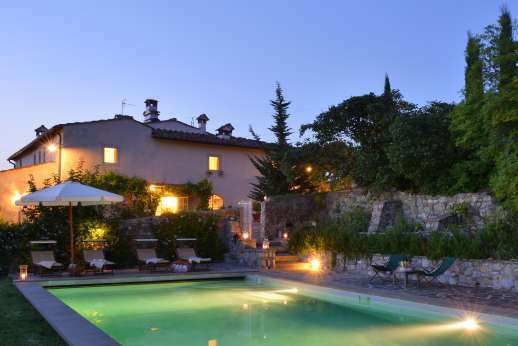 Browse our range of handpicked villas near Florence.